Recently we visited the MetroParks Farm. We walked through two of the barns. 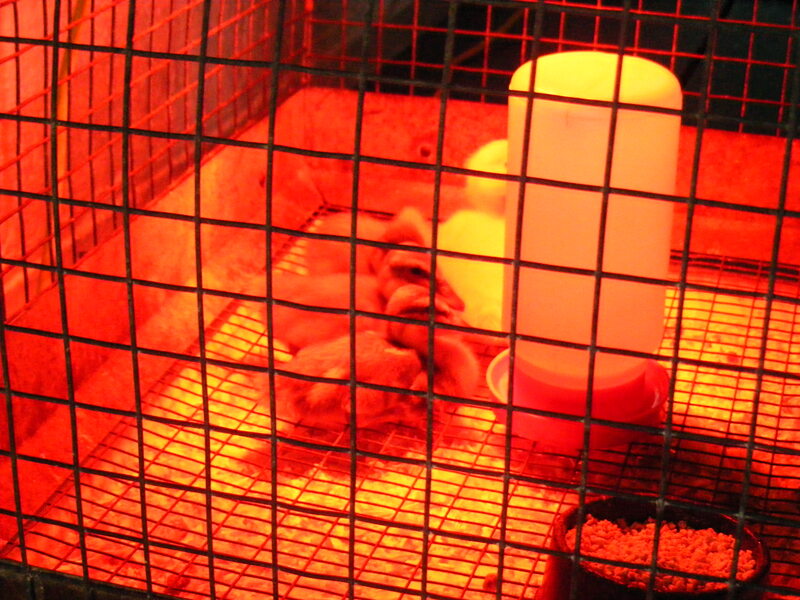 In Barn 2, there were fowl babies. 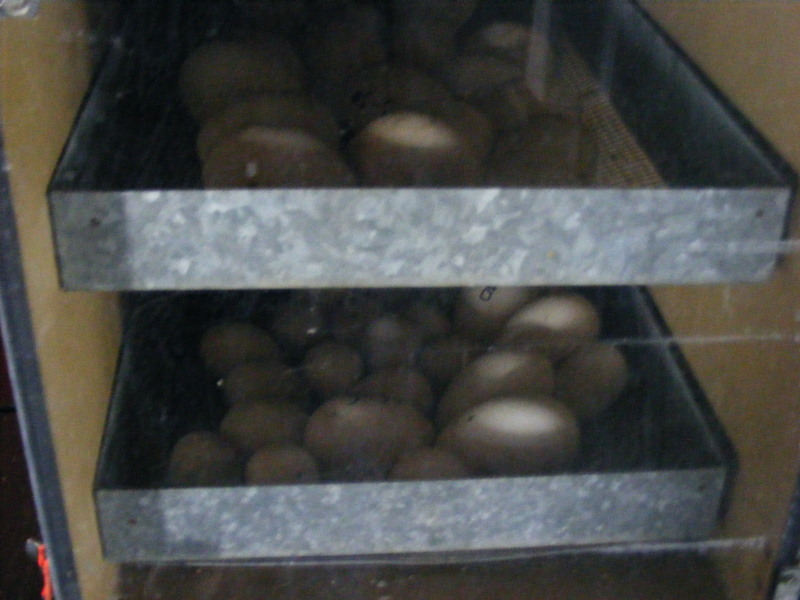 There were eggs being incubated. We saw some young turkeys. 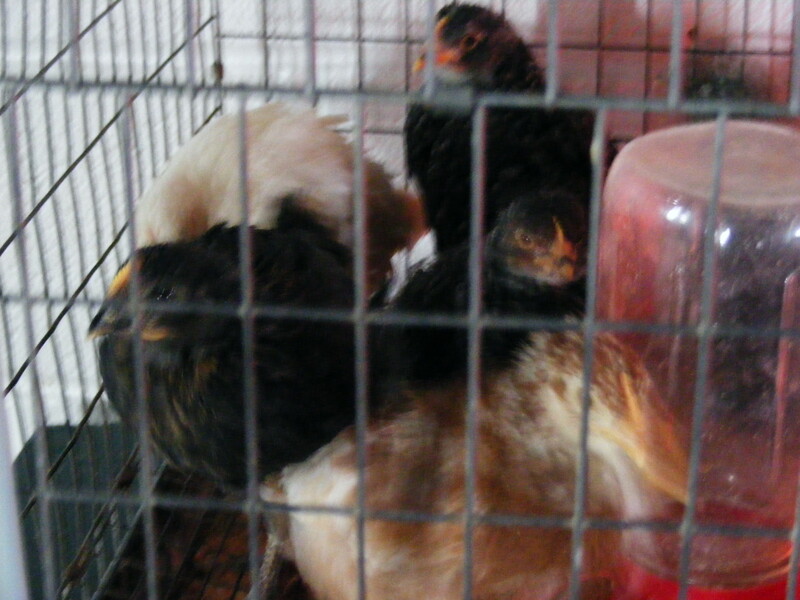 Here are some chicks that were born around March 28. 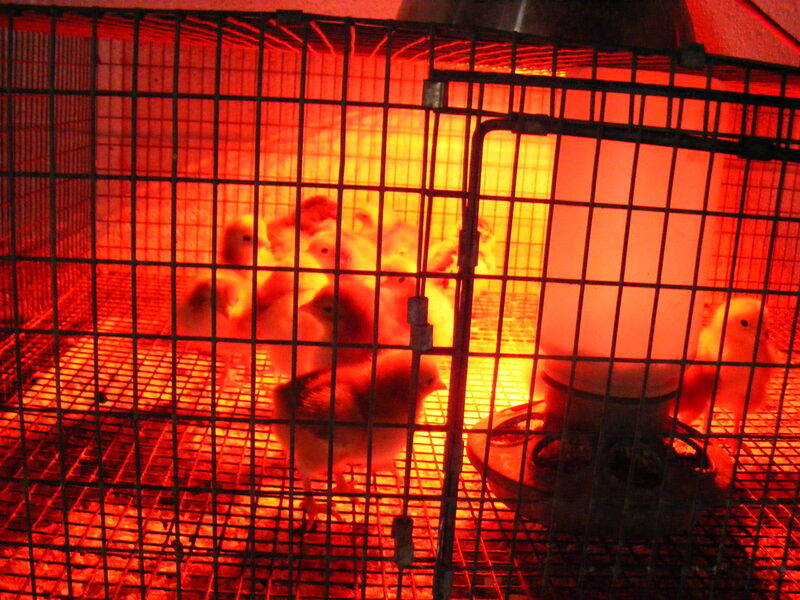 Compare them to the chicks born about a month later. We saw four ducklings as well. 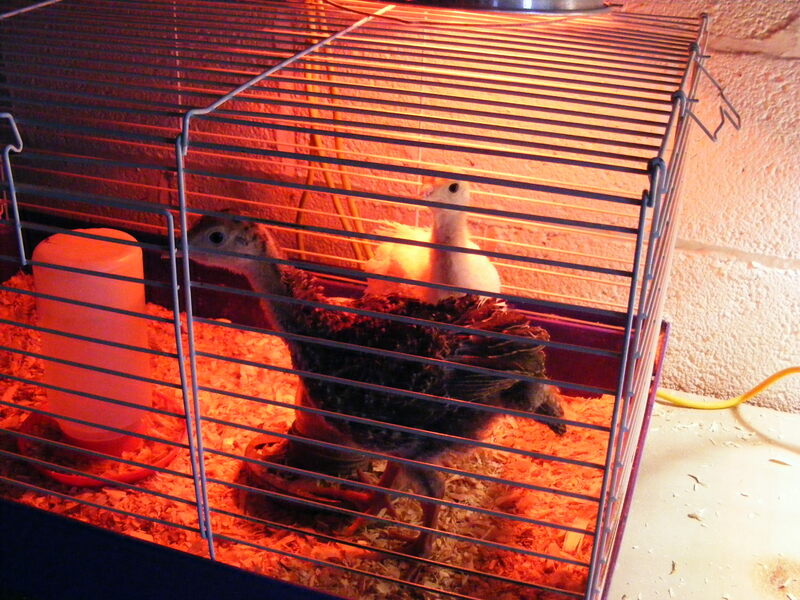 This entry was posted in photography and tagged chicks, ducks, Farm, fowl, Mill Creek MetroParks, turkey. Bookmark the permalink.